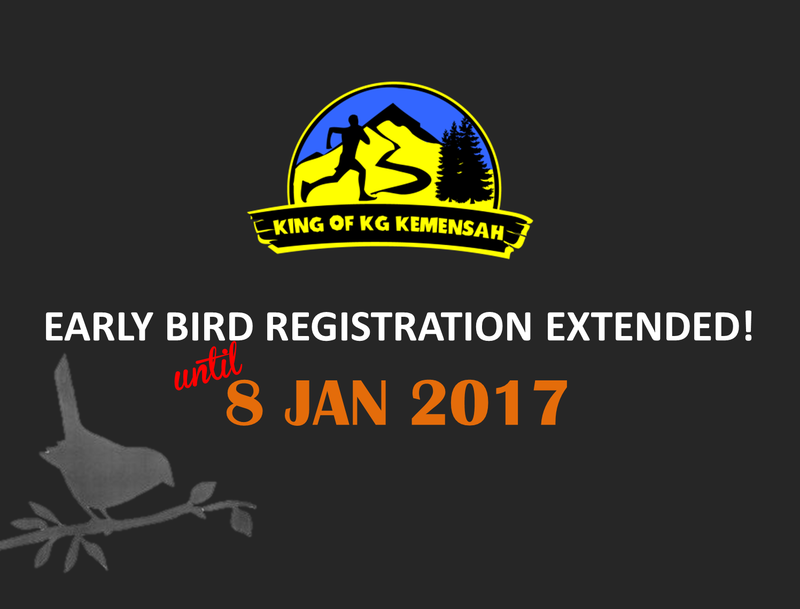 We have decided to extend the Early Bird Registration until 8th Jan 2017. This means you will be able to take advantage of the low rate for a little bit longer. 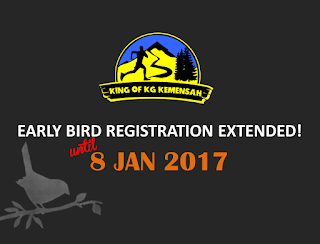 From 9th Jan the normal registration rate will apply so don't delay, register today!